Multiple Republican lawmakers haven't said which way they will vote, including Sens. Susan Collins. WASHINGTON — The Senate Judiciary Committee hearing on sexual assault allegations against Supreme Court nominee Brett Kavanaugh riveted Washington and the nation with hours of fiery, emotional testimony from the judge and Christine Blasey Ford, the woman accusing him of sexual assault when they were high schoolers. 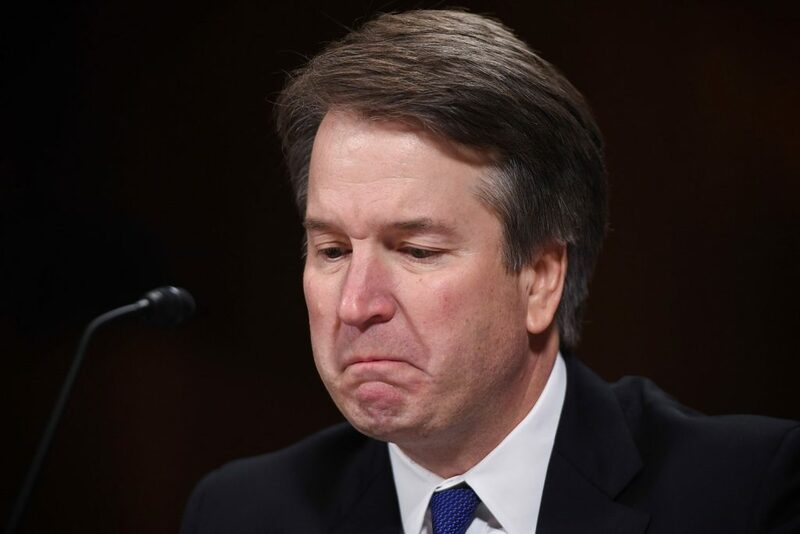 Kavanaugh denied the accusation. Judiciary Committee Republicans are hoping to vote on the confirmation Friday. Sen. Orrin Hatch of Utah, a longtime committee member, said he thinks Kavanaugh will get confirmed by a party-line vote.